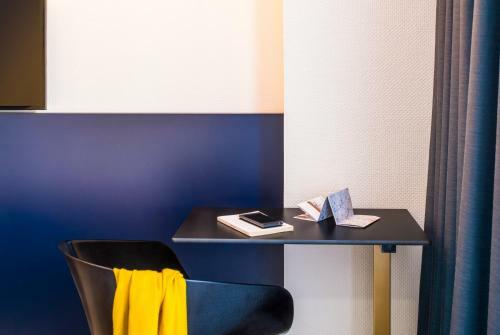 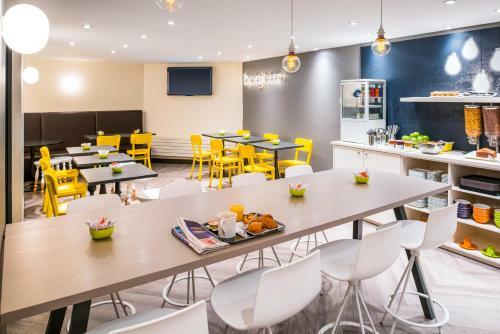 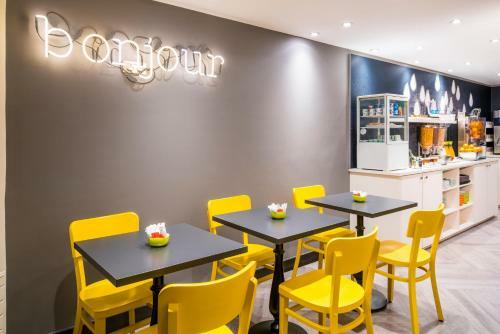 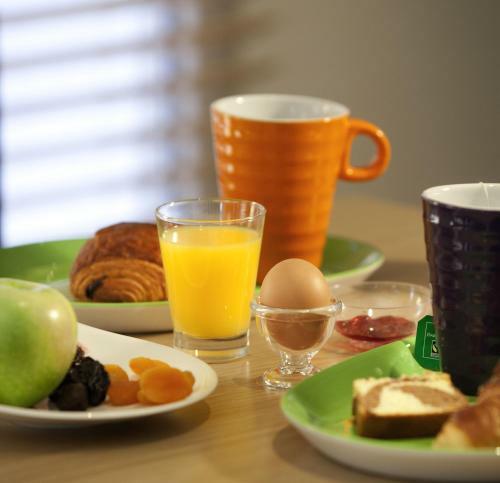 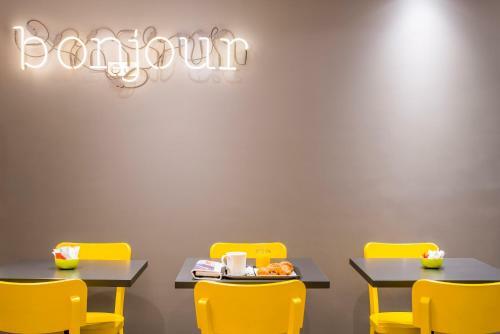 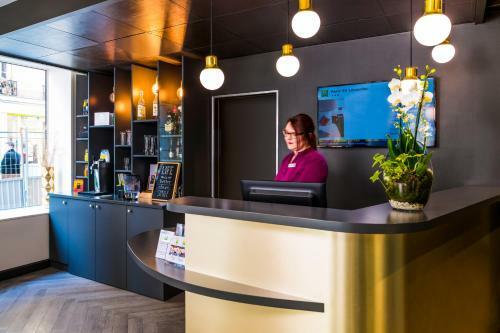 Centrally located 800 metres from Porte de Versailles Exhibition Centre and 2.7 km from the Eiffel Tower, this convenient hotel offers friendly and personalised service, and free WiFi access. 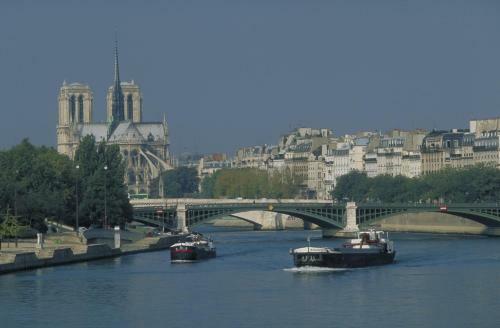 The Parc des Princes is 3.7 km away. 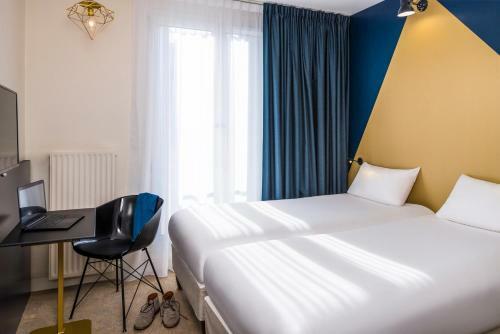 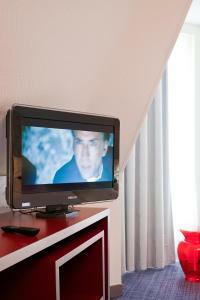 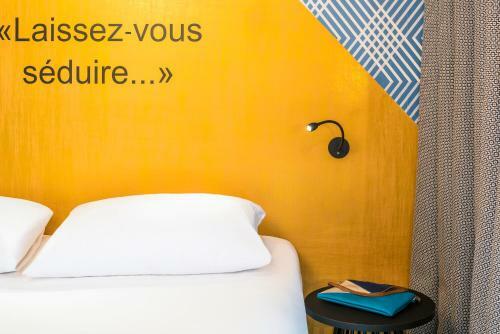 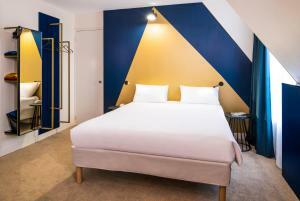 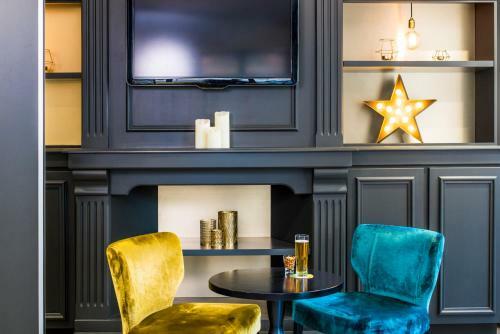 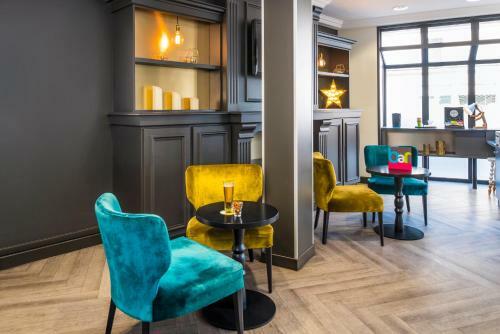 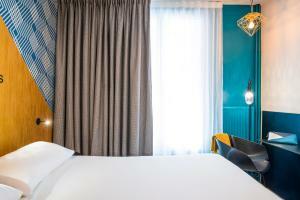 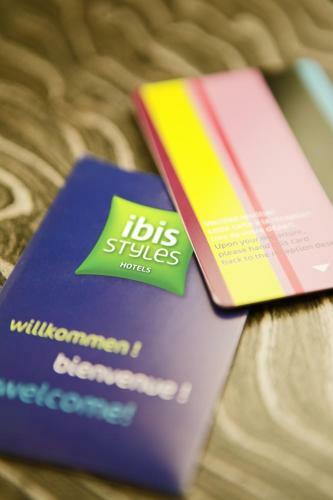 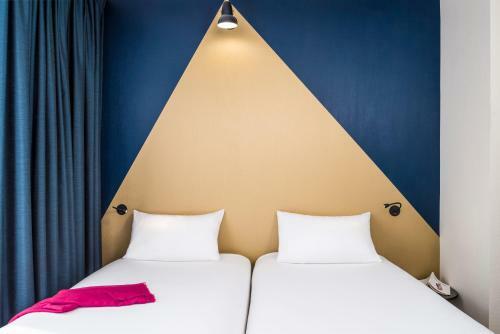 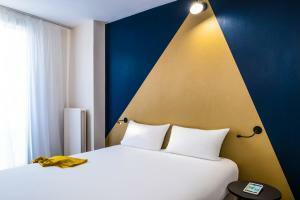 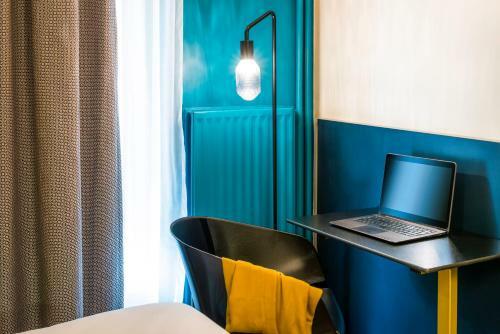 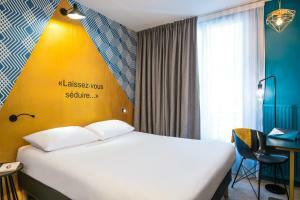 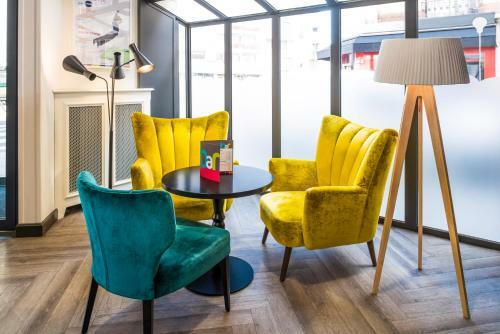 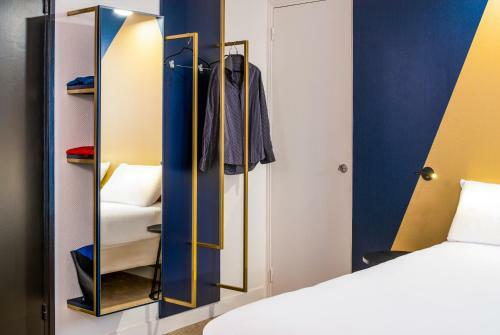 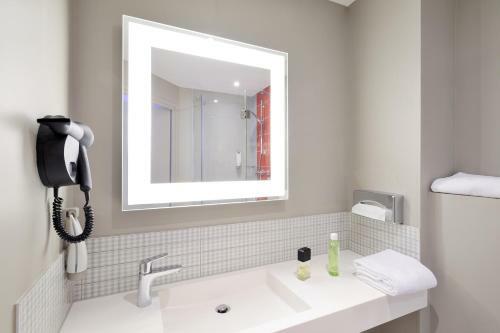 The ibis Styles Paris 15 Lecourbe hotel has been entirely renovated and features comfortable, modern rooms, fully equipped with flat screen TV, work desk and air conditioning. 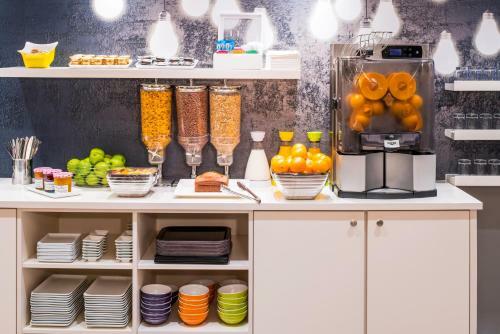 Guests can start the morning with a delicious buffet breakfast included in the room rate and finish the day with a relaxing drink in the cosy atmosphere of the hotel lobby. 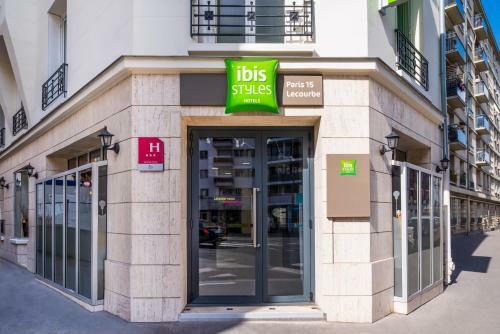 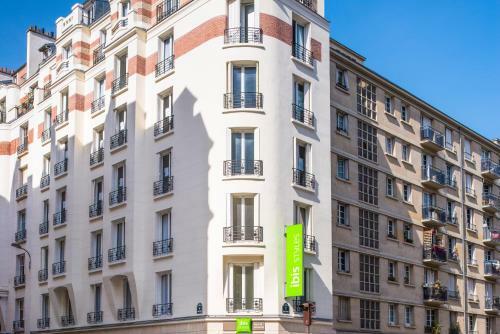 The ibis Styles Paris 15 Lecourbe is situated near the lively Rue du Commerce and Rue de la Convention and is near several Metro stations. 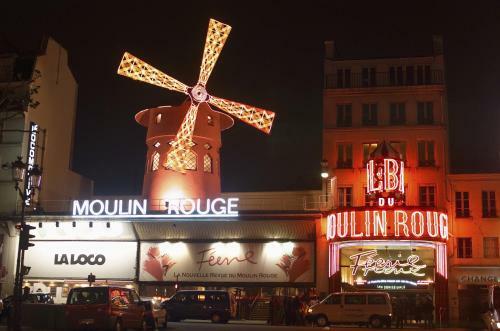 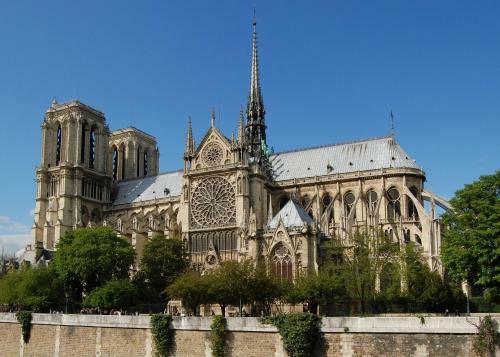 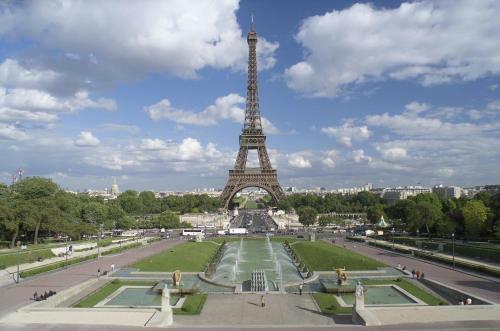 It is just a 6-minute walk from the exhibition centre at Porte de Versailles. 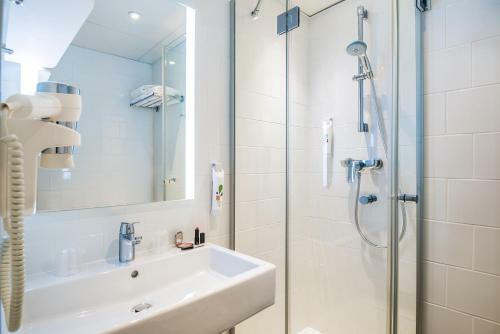 This air-conditioned room includes a flat-screen TV with cable channels and a private bathroom with a bath or shower and a hairdryer. Rate: € 83.25 ... € 154.00; select dates below to get current rates.